As I mentioned in my recent post Pack Your Sketchbook, I enjoy bringing home personal, visual souvenirs from my travels. I prefer a souvenir that isn’t the cookie cutter tourist-y items that the (insert your destination city here) locals sell you. 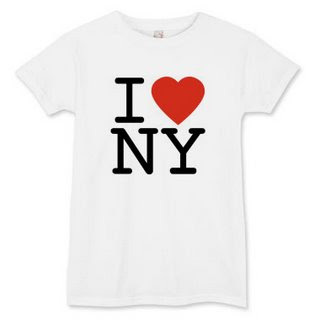 However, the souvenirs I enjoy are something you can create that will last much longer than the standard I Love NY tee. That being said, bring your CAMERA. Take pictures, shoot video, capture memories and remember the good times because unlike the title of this post, most of us do no have a “Photographic Memory.” I try to capture as many photos as I can without compromising the trip itself. On my recent trip to New York City, New York I brought along two cameras. 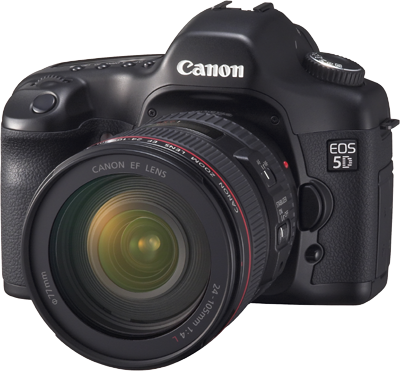 The first being a Canon 5D (Thanks Ed) and the second was my good ol’ Canon G10. If you want some good pointers about what to pack in your camera bag… read Ed’s post. If you don’t have a fancy DSLR or a high end point and shoot, use what you have. The quality of the photo doesn’t matter as much as actually capturing the memories.